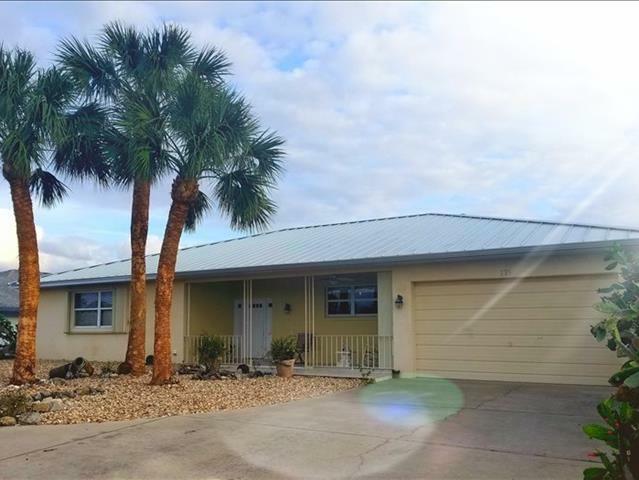 Placid Lakes waterfront (close to main canal) to Lake June home features, soaring ceilings, central water, underground utilities and a really friendly neighborly community. There are many extra features you do not see often in homes that are in this price range. Heavy gauge Standing seam metal roof over $25k. Hurricane shutters $12k. All lawn items have been chosen for carefree maintenance... River Rock lawn $12k to put in-beautiful palm, Avocado, & Peach tree, 42ft pull through garage that leads out to your own private boat launch, 30' Boat house with remote control jet ski lift, 10x50' Dock, large rooms all throughout including a 21' long closet! Extra large rear screened porch and nice front porch.This home is truly special.